What’s sending men to hospital? How do men's health needs change in their 20s, 30s, 40s, 50s and beyond? To shine a light on changing health needs, Medibank has released data on the top five most common hospital claims for men by age. 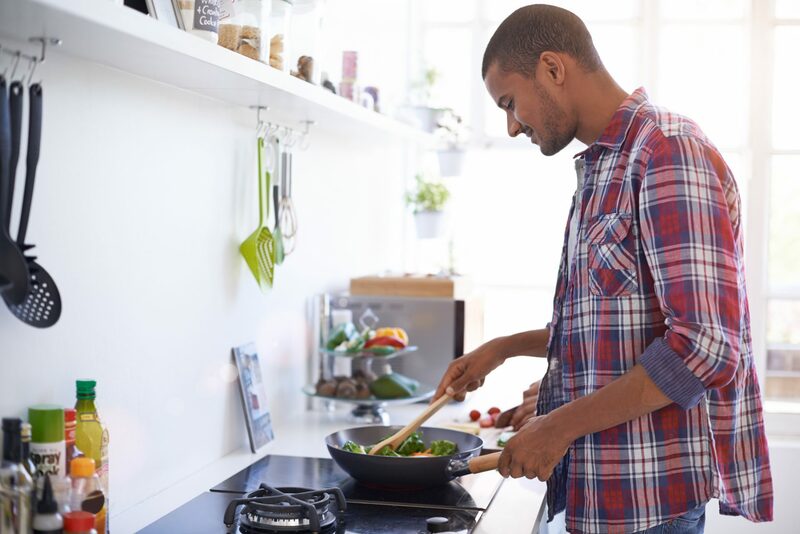 Medibank Medical Advisor Dr Sue Abhary said that while men’s health was being discussed more frequently and openly than in the past, many may not be aware of exactly how their bodies are likely to change over time, and the health risks they may face in each stage of life. “Our report shows a marked change in claiming patterns from the active men in their 20s needing shoulder and knee procedures, to Australia’s elder statesmen of 70 and up claiming for dialysis and rehabilitation,” said Dr Abhary. “While data from the Australian Bureau of Statistics shows that Australian men are living longer than ever before, they’re still engaging more than woman in the riskier behaviour that can lead to chronic diseases – like smoking, alcohol consumption and weight gain leading to obesity. In our data that’s reflected by the fact that we see a lot of claims for drug and alcohol related services for men in their 30s," said Dr Abhari. “our message to Australian men is ‘talk about your health and get help to maintain and improve your health at every stage of life’.